This image was taken just after the totality during our total solar eclipse experience from Madras, OR. What an incredible experience! 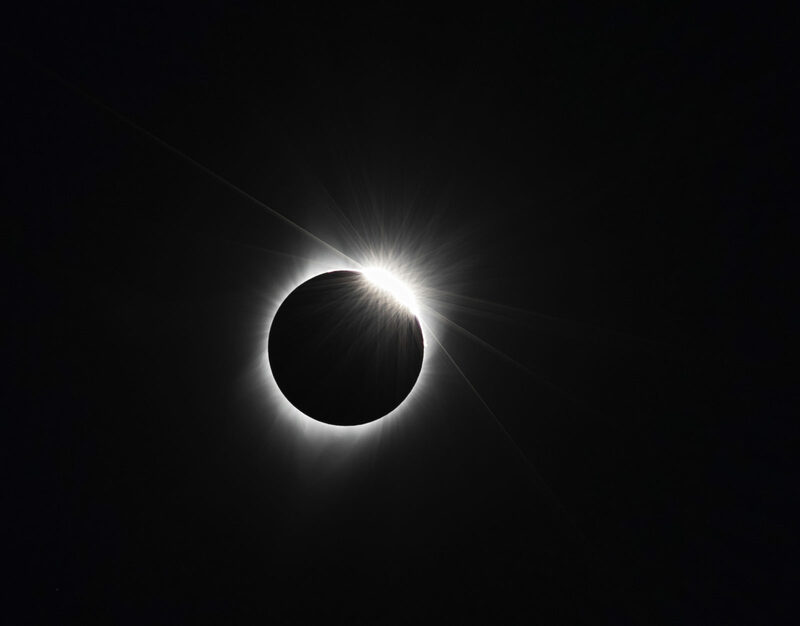 You can see the corona all around which can be seen only during a total solar eclipse.